An Edwardian marvel built in 1903, it has shifted owners over the decades until finally falling in the hands of Dr Virginia Williams, where she has recently updated to bring it into modernity. . With Dr. Mario Cordioli, Dr. Imogen Nooney and Dr. Alan Taing, the practice has been serving the community for over two decades, and incorporates state-of-the-art equipment to ensure high quality dentistry is always being provided. Our practice philosophy is simple: we pride ourselves on our commitment to quality and value-for-money dentistry as we understand that dentistry is key to your overall health. All our support staff are trained and qualified dental assistants with experience in all aspects of dentistry. We also partner with dental specialists located in the Ballarat region to provide convenience to our patients. This also allows us to have good, working relationships with our colleagues to ensure that communication and distance is not a barrier to effective, multi-disciplinary care. 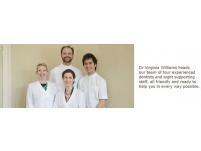 In addition, we have a strong history with dental laboratories in Ballarat. Our policy is to rely on local Australian craftsmanship to ensure the highest quality work and direct lines of communication, recognising that work done overseas is not set to the same stringent standards we have come to expect. Dental check-ups are the cornerstone of a lasting and beautiful smile. They help in diagnosing problems at an early stage, providing preventative treatment, and identifying and explaining risk factors for disease. 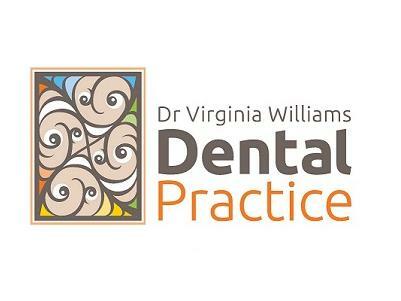 At Dr Virginia Williams’s Dental Practice, we recommend a 6-monthly interval between check-ups, which has been shown to be the most effective at combatting and preventing any problems.